Sally Morin, California Personal Injury Lawyer, discusses the fact that normal people bring personal injury claims. It is not just for the crazy litigious types. The fact is, most people who find themselves in a personal injury case didn’t get there because they wanted to. I can vouch for all of my clients. They are all reasonable, rational, normal people who never wanted to get involved in a personal injury case. They just simply ended up there because they were injured and filing a claim was the only reasonable thing to do. Although you are filing a claim against the other person who hurt you, you’re not really filing it against them, you’re filing it against their insurance coverage. Everyone in California has got some amount of insurance coverage and that is really what you are going after when you bring a personal injury claim. Even if you go as far as filing your personal injury law suit, you may be serving and filing it against that other driver personally but when they hand that lawsuit over to their insurance company, the insurance company thereafter provides the other party with an attorney that the insurance company pays for. 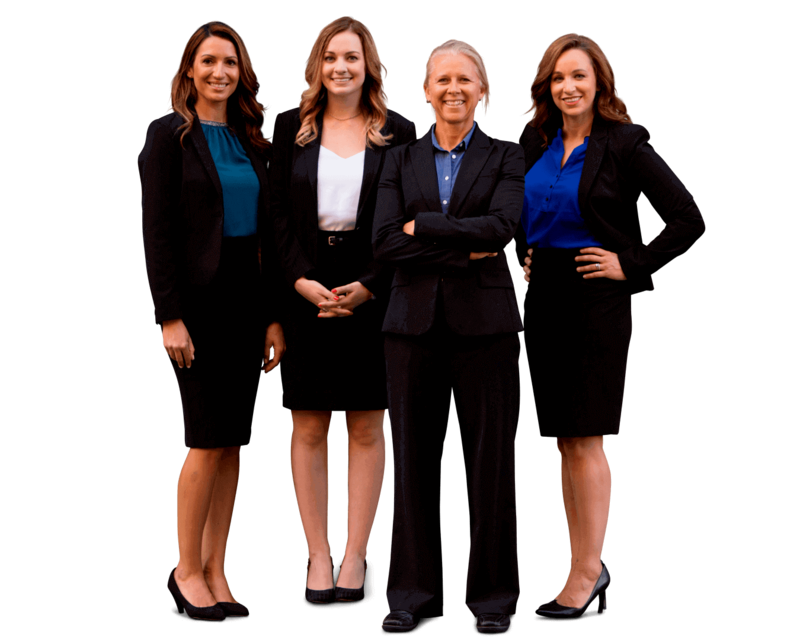 If you have any questions about a particular personal injury case, please get an online case evaluation for free now by the experienced personal injury lawyers at Sally Morin Personal Injury Lawyers.